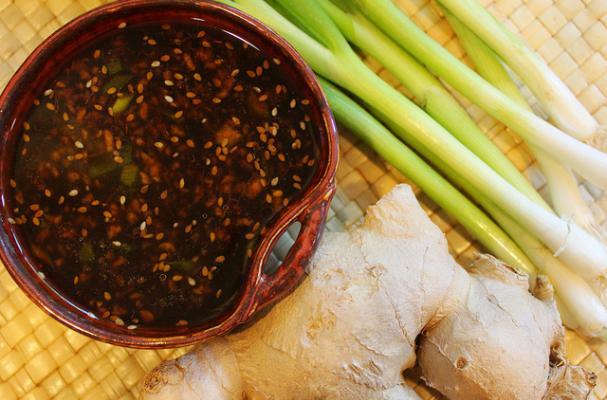 This easy Korean marinade recipe is simply awesome on meat and tofu alike, and you can whip it up in minutes. We adapted it from a recipe found in the June/July 2013 issue of Food & Wine, but made our version with Splenda instead of sugar. Double or triple the batch, it's that good. Mix ingredients in a bowl and start marinating! Tip: use it in this vegan Korean BBQ-Style Tofu with Ssamjang Sauce recipe.